Saratoga Springs, N.Y. (Monday, January 30, 2017) – As the “Road to the Kentucky Derby” gets underway, the top ten in week one of the National Thoroughbred Racing Association (NTRA) Top 3-Year-Old Poll, results are mostly based on their two-year-old performance of 2016 as the newly minted three-yea-olds ready for their 2017 race debut of which results were released today. Unbeaten standout in 2016, Classic Empire, ranked number one with 30 points on the Kentucky Derby Leaderboard takes the lead with (288 points and 28 first-place votes). Classic Empire, recently named 2016 Eclipse Award Two-Year-Old Champion, is scheduled to make his sophomore debut in this Saturday’s $350,000 Lambholm South Holy Bull (G2) at Gulfstream Park. Trained by Mark Casse for owner John C. Oxley, Classic Empire in 2016 had won four of five starts, including the $2 million Breeders’ Cup Juvenile (G1) at Santa Anita Nov. 5. Taking second position is McCraken (209 points) who currently has 10 points on the Kentucky Leaderboard and is gearing up for his 2017 debut. Rounding out the field is: Mastery(1)-204); Gormley (175); Mo Town (144); Practical Joke (141); American Anthem (90); Uncontested (77); Guest Suite (1) -59) and El Areeb ((58). 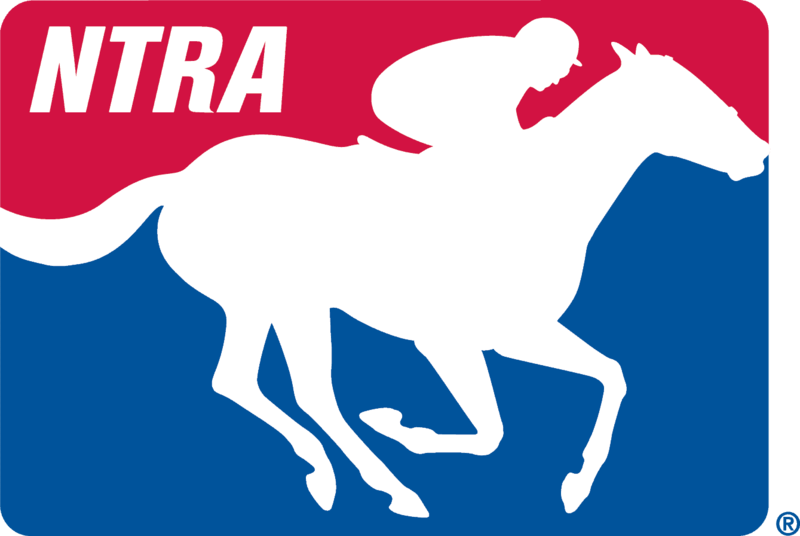 The NTRA Top 3-Year-Old Poll is the sport’s most comprehensive survey of experts ranking the generation of Thoroughbreds that includes all Triple Crown contenders. Every week eligible journalists and broadcasters cast votes for their top 10 horses, with points awarded on a 10-9-8-7-6-5-4-3-2-1 basis. The Top 3-Year-Old Poll concludes June 12 after the Belmont Stakes. In the NTRA Top Thoroughbred Poll for horses four and up is all about the newly crowned 2016 Eclipse Award Champion Three-Year-Old Male, Arrogate (300 points and 30 first-place votes) taking all first place votes after his spectacular win in the inaugural running of the $12 million Pegasus World Cup Invitational (G1) at Gulfstream Park. What was thought to be a rematch race against Arrogate and two-time Horse of the Year California Chrome, who dominated the NTRA Top Thoroughbred Poll in 2016 was not to be. California Chrome struggled to keep his form finishing ninth. California Chrome retired after the Pegasus to Taylor Made Farm for stud duty. He was ranked seventh on today’s NTRA poll with (67). Returning to the NTRA Top Thoroughbred Poll and ranked second and third respectively are two 2016 champion females: Songbird and Tepin. The 3-year-old Eclipse Award filly of 2016, Songbird (277) and Eclipse Award Turf winner Tepin (189). Both females are currently in training preparing for their 2017 debut. Rounding out the top-ten are: Shaman Ghost (146) recently finishing second in the Pegasus World Cup; Gun Runner (103); Drefong (70); California Chrome (67); Neolithic (52); Classic Empire (44) and Lady Eli (38).